Former KICP Fellow Eric Dahl has received a Presidential Early Career Award for Scientists and Engineers (PECASE); the highest honor presented by the U.S. Government to scientists and engineers during the early stages of their careers. Dahl's research at the KICP focused on the COUPP/PICO series of bubble chamber based dark matter detection experiments. 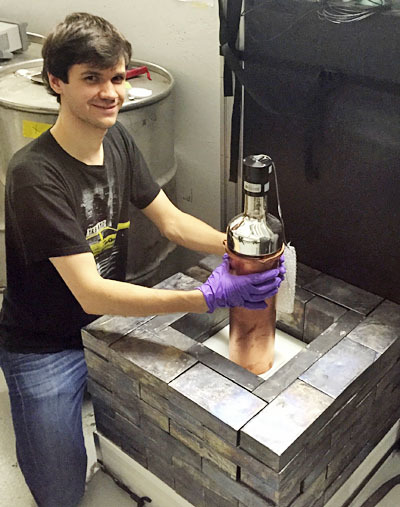 His current research continues to focus upon PICO, where he is developing new and innovating ways to use this technology to detect dark matter. 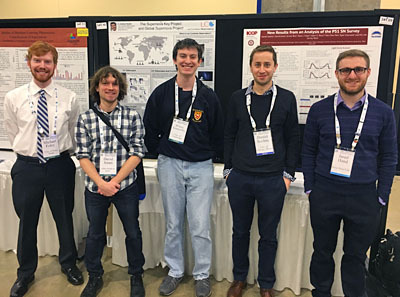 Undergraduate Michael Foley (Far Left) received an AAS Chambliss Student Medal for work conducted with KICP Fellow Dan Scolnic (Second from Right). KICP Summer undergraduate research student Michael Foley was recently awarded a Chambliss Student Medal at the 229th AAS meeting for a presentation on his KICP research. Michael, a Notre Dame student, worked at the KICP on a grant from Notre Dame's Glynn Family Honors Program and was mentored by KICP Fellow Dan Scolnic and Senior Researcher Rick Kessler. Michael's poster presented his work on The Foundation Survey, a new low-redshift supernova survey that uses the Pan-STARRS telescope to measure distances of Type Ia Supernovae in the Hubble flow. The survey will be a critical resource in the coming years to improve measurements of the Hubble constant and satisfy the WFIRST low-redshift sample requirement for measurements of dark energy. According to mentor Scolnic, "Michael helped rewrite the full photometry pipeline, determined our absolute calibration, created accurate simulations of the survey and became completely indispensable in just one summer." 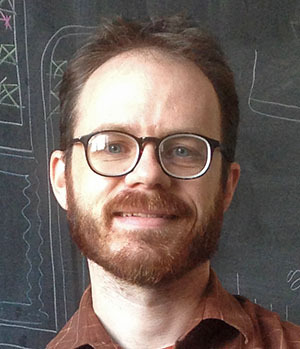 Reed Essick received his PhD from MIT focusing on strong tides in close binary systems and gravitational radiation. His work has touched many areas of gravitational-wave astrophysics, from data quality and detection to phenomenological source modeling. Reed plans to continue this research at KICP and looks forward to exploring the physics accessible through measurements of populations gravitational wave sources. 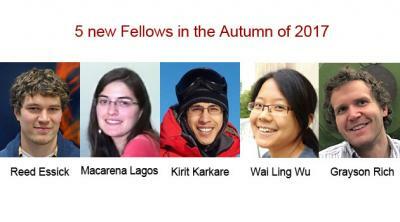 Macarena Lagos will receive her PhD from Imperial College London. 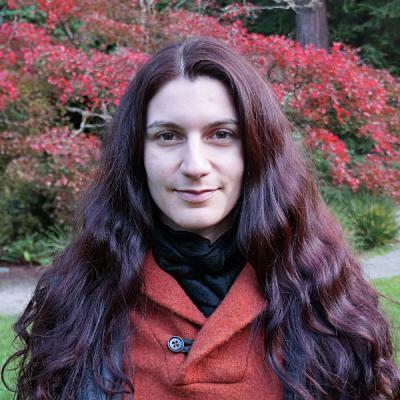 Her research focuses on theoretical cosmology, specifically on analysing the viability of alternative gravity theories and developing methods to test gravity at large scales. At KICP, Macarena hopes to continue her current research and start new collaborations with its members. Kirit Karkare will join us as a joint Grainger and KICP Fellow after completing his degree at Harvard University, where he worked on hardware and systematics analysis for the BICEP/Keck CMB polarization experiments. At the KICP, he plans to continue working on the CMB with BICEP and SPT, and on detector development for line intensity mapping and measurements of high-redshift galaxies. 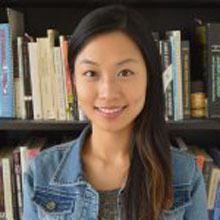 Wai Ling (Kimmy) Wu did her graduate work at Stanford University with the BICEP/Keck team on the design, testing, and deployment of BICEP3 -- a small aperture CMB polarimeter that aims to target the inflationary gravitational wave B-mode signature. She then moved to UC Berkeley to work with the SPT team on the SPT-3G receiver and on delensing CMB B-mode maps, an important step to further constraint the inflationary B-mode signature. 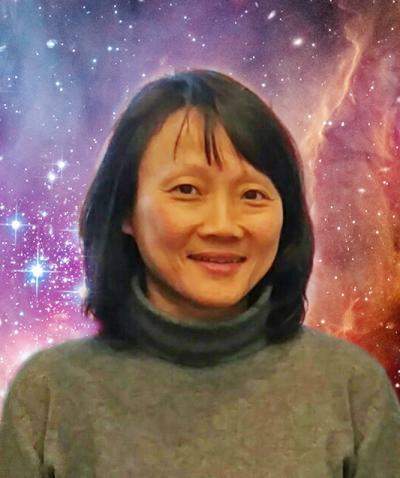 At KICP, she plans on extending her delensing work with BICEP/Keck and SPT datasets and looks forward to exploring new avenues to understand the cosmos with fellow KICP researchers. 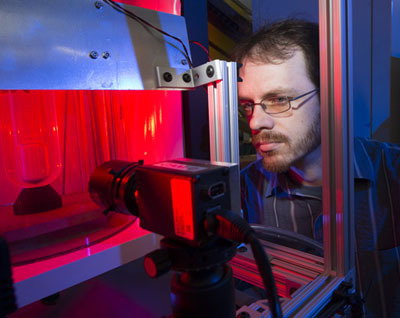 Grayson Rich carried out research at Triangle Universities Nuclear Laboratory (TUNL) while a graduate student at the University of North Carolina. 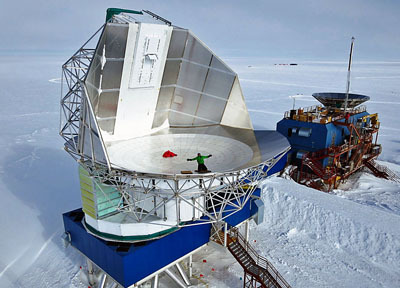 As a part of the COHERENT Collaboration, he has been working towards the first observation of coherent, elastic neutrino-nucleus scattering (CEvNS): a low-energy neutrino-nucleus interaction arising from the standard model but still undetected over 40 years after its prediction. 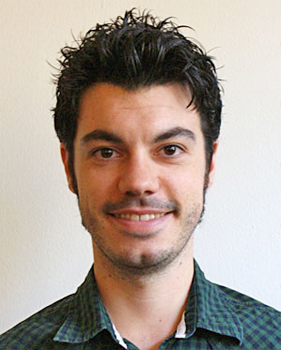 As a KICP Fellow and an Enrico Fermi Fellow at the Enrico Fermi Institute, he will maintain involvement with COHERENT and continue to advance an effort he spearheaded at TUNL to provide definitive characterizations of the responses of neutrino and dark matter detector systems, working with several groups at KICP and the broader astroparticle physics community. He also hopes to work with KICP and EFI members to exploit high-energy astrophysical signals, seeking insight into cosmological questions and the properties of fundamental particles. Assistant Professor Abigail Vieregg will receive the 2017 Shakti P. Duggal Award. 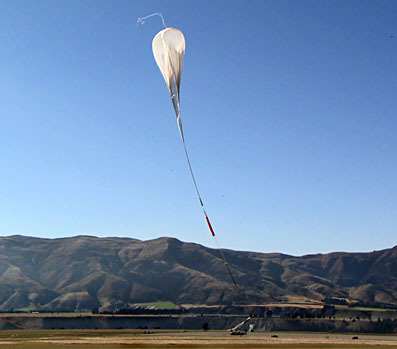 The award will be presented during the opening ceremony of the 35th International Cosmic Ray Conference (ICRC) at Busan, Korea this upcoming July. The award was created "To recognize an outstanding young scientist for contributions in any branch of cosmic ray physics." The award is presented every two years at the ICRC and is recognized as the premier award in the field of cosmic ray physics. 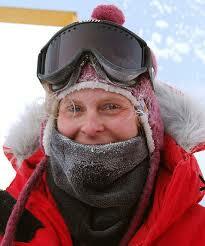 As part of the award, Professor Vieregg will visit and present a colloquium at the Bartol Research Institute. KICP astrophysicists Chihway Chang and Andrey Kravtsov have participated in a recent study, which presents strong evidence for the physical edge of galaxy clusters using public data from the Sloan Digital Sky Survey. The existence of such physical edges associated with sharp density drops due to the density caustics formed by accreting matter was predicted by KICP researchers Benedikt Diemer and Andrey Kravtsov in 2014, as part of Diemers PhD research. In a follow-up study, Diemer, Kravtsov and a former KICP fellow Surhud More (currently at Institute of Physics of the Universe, Tokyo, Japan) have shown that the-edges can be considered to be natural physical boundary of dark matter halos that provide the gravitational "back-bone" for the structures observed in the galaxy distribution. 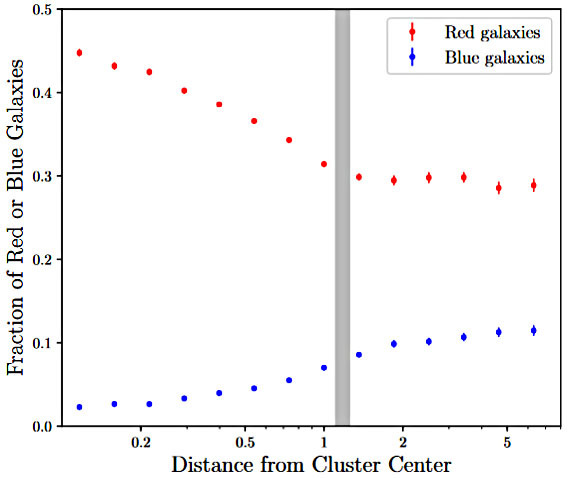 In the recent study, co-led by Chihway Chang and Eric Baxter - a former KICP student and currently a postdoctoral fellow at the University of Pennsylvania - the density drop associated with the halo edges was detected in the galaxy distribution around cluster centers. Together with collaborators in UPenn and UIUC, that included KICP faculty Andrey Kravtsov, Chihway Chang and Eric Baxter, examined distribution of galaxies around a sample of clusters identified within the SDSS. The existence of the edge in the galaxy distribution within clusters was confirmed. In addition, the analysis revealed that properties of galaxies around cluster are sensitive to existence of the edge. Outside the splashback radius, the mix of red and blue galaxies was approximately independent of the distance from the cluster center, while inside the splashback radius the mix is abruptly changes towards a larger fraction of red galaxies. This indicates that the edge is a real dynamical feature and that majority of galaxies get transformed by the cluster environment from blue to red in less than one orbital period. Congratulations to KICP member Joshua Frieman! 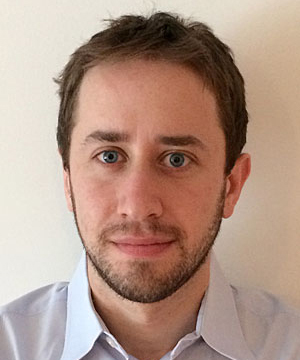 Congratulations to KICP Senior Member Joshua Frieman for his election as Vice Chair of the Executive Committee of the Division of Astrophysics of the American Physical Society. 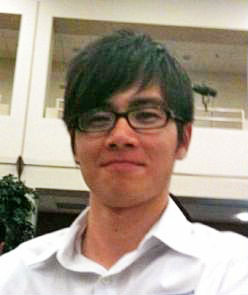 Congratulations to KICP member Wayne Hu, newly inducted NAS member! 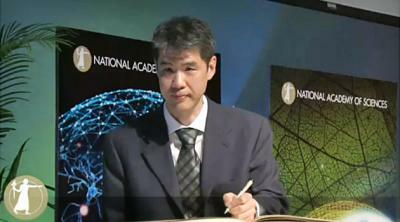 Prof. Wayne Hu is signing the "Registry of Membership" of the National Academy of Science. Prof. Wayne Hu has been introduced to his colleagues in the Academy and he signed the "Registry of Membership" at the NAS Presentation Ceremony. 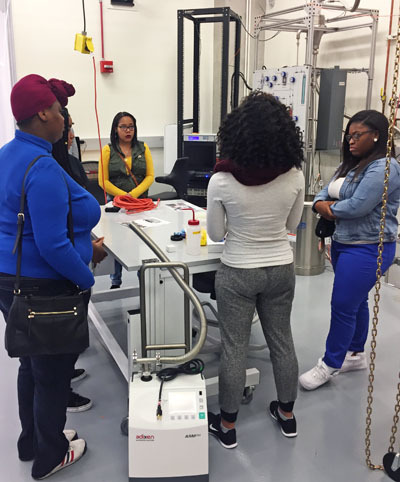 NAS Membership is a widely accepted mark of excellence in science and is considered one of the highest honors that a scientist can receive. Congratulations to Dr. Michael Fedderke! Congratulations to Michael Fedderke for successfully defending his Ph.D. dissertation on "Studies in Higgs physics, particle dark matter and early universe". 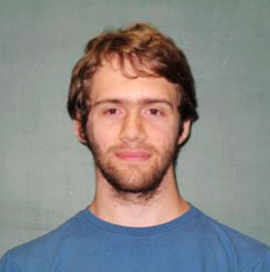 Michael has received a joint postdoc position at Stanford University and UC Berkeley. 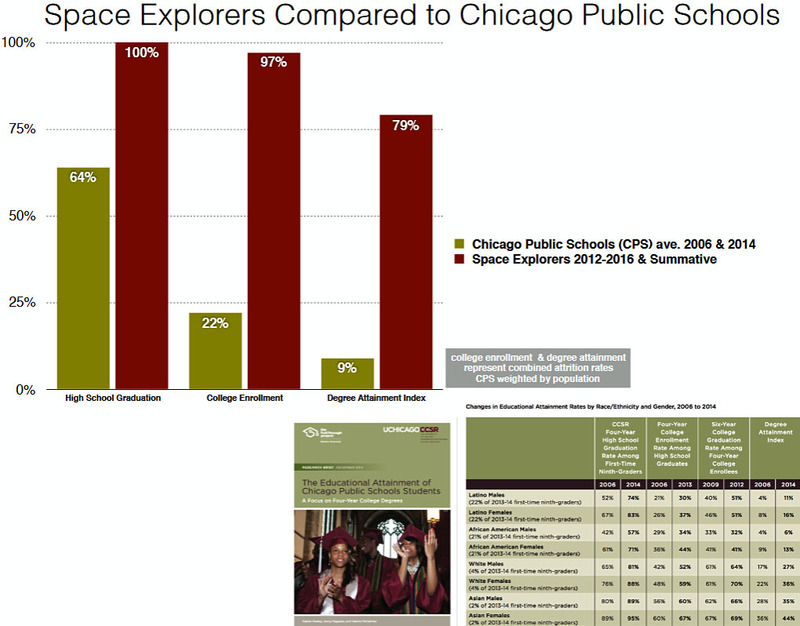 Space Explorers Compared to Chicago Public Schools. 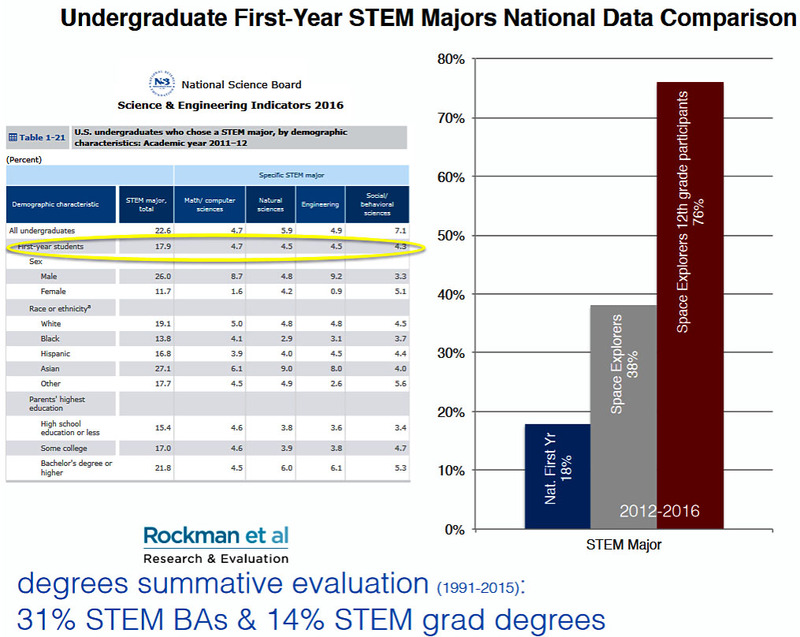 Undergraduate First-Year STEM Majors National Data Comparison. (respondent 4 years past high school graduation n~100). Congratulations to Dr. Chen He Heinrich! 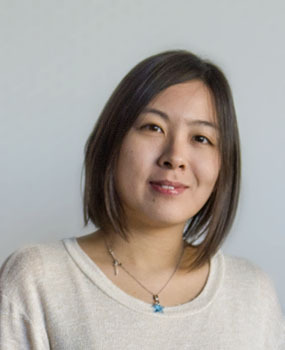 Congratulations to Chen He Heinrich for successfully defending her Ph.D. dissertation on "Lensing Bias to CMB Polarization Measurements of Compensated Isocurvature Perturbations". 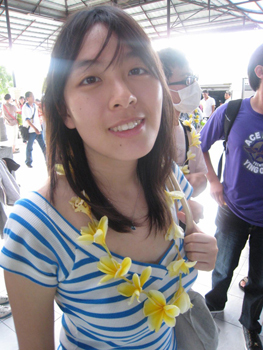 Chen has received a postdoc position in cosmology at the Jet Propulsion Laboratory, NASA. It is my great pleasure to announce that Professor Hsiao-Wen Chen has been promoted to Full Professor. Please join me in congratulating Professor Chen! Professor Joshua Frieman has been appointed Deputy Director of the KICP, taking over from the current Deputy Director, Professor John Carlstrom, who will become Chair of the Department of Astronomy and Astrophysics on October 1, 2017. Frieman received his Ph.D. from UChicago in 1985 and is a Scientist III at Fermilab, a Professor of Astronomy & Astrophysics, part time, at UChicago, and a founding member of the KICP. 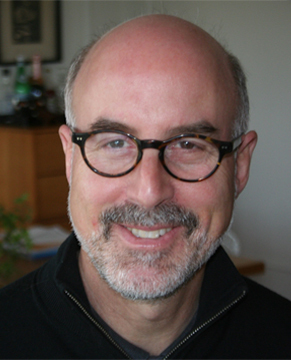 He is also the current Director of the Dark Energy Survey (DES), an international, collaborative effort to map hundreds of millions of galaxies, detect thousands of supernovae, and find patterns of cosmic structure that will reveal the nature of the mysterious dark energy that is accelerating the expansion of our Universe. 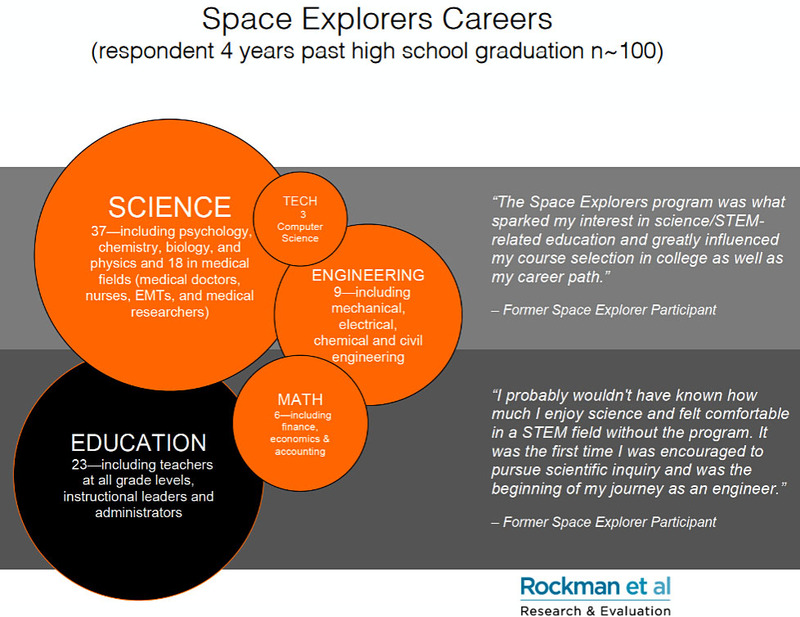 Frieman's honors include Honorary Fellow of the Royal Astronomical Society, Fellow of the American Academy of the Arts and Sciences, Fellow of the American Association for the Advancement of Science, and Fellow of the American Physical Society. KICP Professor Juan Collar and his research group played a leading role in the recent discovery of Coherent Elastic neutrino-Nucleus Scattering made by the COHERENT collaboration. 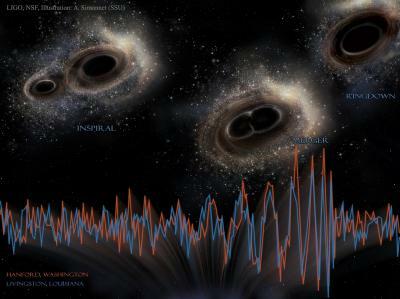 That discovery is featured on the cover and in the perspective section of the September 15 edition of Science Magazine. The KICP wishes Kavli IPMU a Happy 10th Birthday! The KICP wishes Kavli Institute for the Physics and Mathematics of the Universe a Happy 10th Birthday! The Kavli IPMU, an institute within the University of Tokyo, brings together a wide range of researchers -- from pure mathematicians and string theorists to experimental particle physicists and observational astronomers -- in a truly multi-disciplinary and collaborative environment. First established in 2007 under a Japanese government initiative as the Institute for the Physics and Mathematics of the Universe (IPMU), the Institute received an endowment from The Kavli Foundation in early 2012 and became the Kavli IPMU. Congratulations to Dr. Bjorn Scholz! 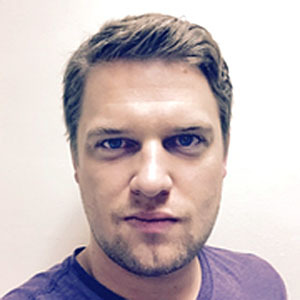 Congratulations to Bjorn Scholz for successfully defending his Ph.D. dissertation on "First Observation of Coherent Elastic Neutrino-Nucleus Scattering". 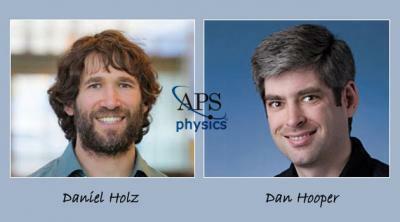 KICP senior members Daniel Holz and Dan Hooper have been elected to become APS Fellows. A NEW COSMIC MAP was unveiled in August, plotting where the mysterious substance called dark matter is clumped across the universe. To immense relief - and frustration - the map is just what scientists had expected. 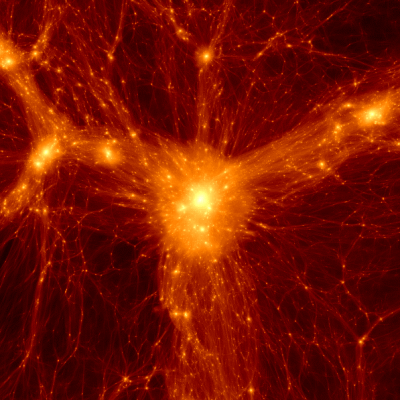 The distribution of dark matter agrees with our current understanding of a universe born with certain properties in a Big Bang, 13.8 billion years ago. But for all the map's confirmatory power, it still tells us little about the true identity of dark matter, which acts as an invisible scaffold for galaxies and cosmic structure. It also does not explain an even bigger factor shaping the cosmos, known as dark energy, an enigmatic force seemingly pushing the universe apart at ever greater speeds. Tantalizingly, however, a small discrepancy between the new findings and previous observations of the early universe might just crack open the door for new physics. 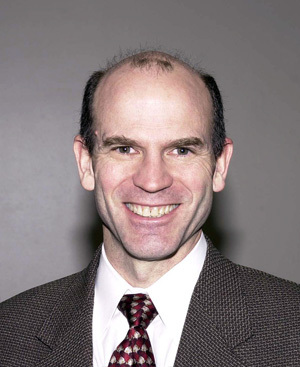 SCOTT DODELSON - is a cosmologist and the head of the Department of Physics at Carnegie Mellon University. 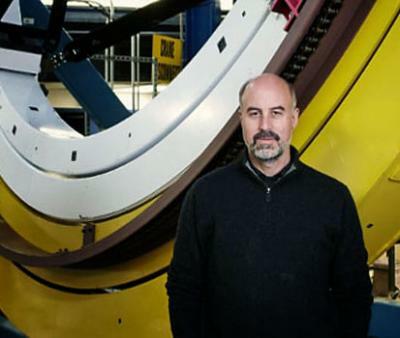 He is one of the lead scientists behind the Dark Energy Survey's new map of cosmic structure, which he worked on at the Fermi National Accelerator Laboratory and as a professor at the Kavli Institute for Cosmological Physics at the University of Chicago. 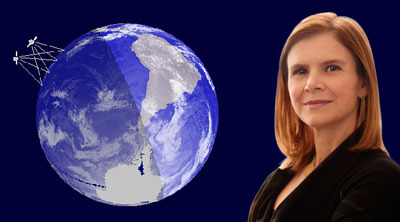 RISA WECHSLER - is an associate professor of physics at Stanford University and the SLAC National Accelerator Laboratory, as well as a member of the Kavli Institute for Particle Astrophysics and Cosmology. A founder of the Dark Energy Survey, Wechsler is also involved in two next-generation projects that will delve even deeper into the dark universe. GEORGE EFSTATHIOU - is a professor of astrophysics and the former director of the Kavli Institute for Cosmology at the University of Cambridge. Along with his work on the Dark Energy Survey, Efstathiou is a science team leader for the European Space Agency's Planck spacecraft, which between 2009 and 2013 created a detailed map of the early universe. Eric Dahl, former KICP fellow, has received the Henry Primakoff Award for Early-Career Particle Physics. 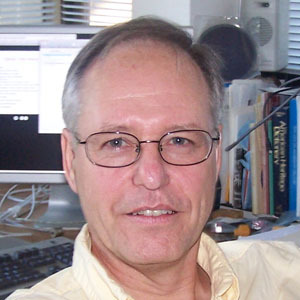 Citation: "for fundamental contributions to the development of new techniques for the direct detection of dark matter, including the bubble chamber and xenon time projection chamber." 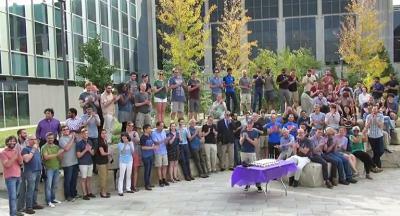 To recognize outstanding contributions made by physicists who are just beginning their careers, and to help promote the careers of exceptionally promising young physicists. The prize is given annually and will consist of $1,500 and a certificate citing the contributions of the recipient, plus an allowance for travel to an APS meeting to receive the award and deliver an invited lecture. Dan Scolnic selected as New Leader in Space Science by Space Studies Board of U.S. National Academies of Sciences, Engineering, and Medicine. Congratulations to the WMAP experimental team, including the KICP's Stephan Meyer, who were awarded the 2018 Breakthrough Prize in Fundamental Physics. 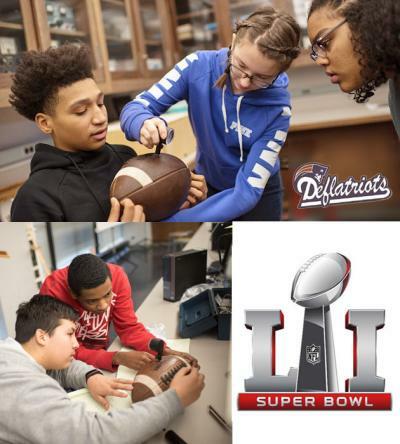 The prize with be shared among the entire 27-member team, including the following five team leaders: Charles L Bennett; Gary Henshaw; Norman Jarosik; Lyman Page, Jr.; and David N. Spergel. The prize recognizes major insights into the deepest questions of the universe and was awarded "For detailed maps of the early universe that greatly improved our knowledge of the evolution of the cosmos and the fluctuations that seeded the formation of galaxies."